Water Heaters Only, Inc provides a full range of water heater services for residential and commercial water heaters, from thermo-couple repairs to complete water heater replacement. If you are in need of water heater services or if you are having a problem with your water heater call 408-279-8899 24 hours a day 7 days a week 365 days a year to speak with one of our water heater experts. We can offer troubleshooting assistance over the phone or schedule an appointment for water heater service. 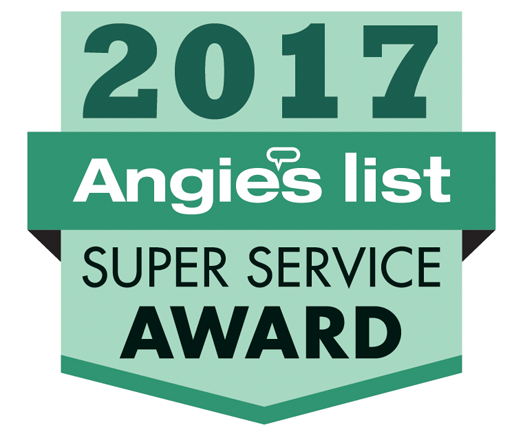 Browse below for the most common services we provide and don’t forget to read our customer reviews and learn for yourself why Water Heaters Only, Inc is celebrating nearly 50 years of honest reliable water heater service with over 500,000 satisfied customers. If your water heater is not producing hot water most likely a simple repair will do the trick. 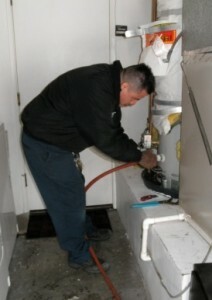 If your water heater is leaking, most likely it will need to be replaced. Water heater replacement includes plumbing parts, gas line parts, venting, earthquake safety work and code upgrades required by the city of residence. Call 408-279-8899 for a onsite estimate, lowest prices guaranteed. We also install new water heating systems, water heater accessories and energy saving devices.